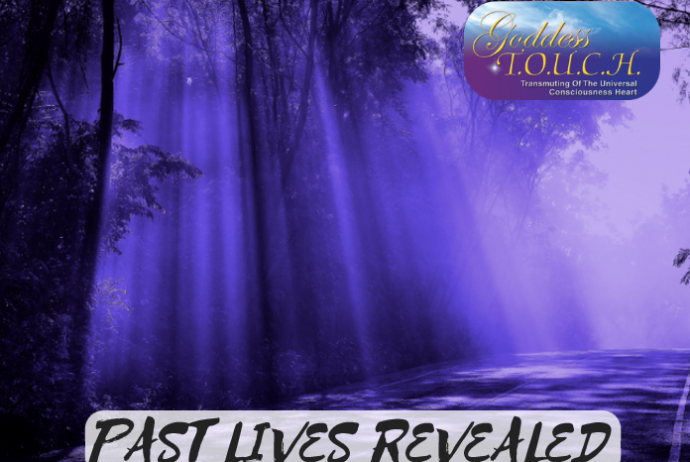 This month, by popular demand, I’m offering a workshop Past Lives Revealed – Welcome to Your Awakening, where I will take you to another time to experience what is withholding you from your happiness with relationships, health, prosperity! This method of healing has proved very effective! Are you ready to heal your past? Join us Sunday, July 23rd at Metaphysical Chapel..